Why is an effective voicemail system important? In an ideal world, businesses would be able to follow up every lead immediately and never risk losing a potential client. However, as businesses grow in size and customer base, it is unrealistic to take every call the moment you receive it. This is why an effective voice mail solution is vital to provide customers with the sense that they are valued and that their query will be dealt with as soon as possible. Whether your line of work is business-to-consumer (B2C) or business-to-business (B2B), the modern working environment and customer lifestyles mean no longer is first contact confined to traditional weekday office hours. Giving the impression that your business is always active is vital to avoid losing potential leads to more accessible competitors. There is a phenomenon known as ‘phone tag’, whereby two parties attempt to make contact and start a real-time conversation but availability for contact is never quite in sync. Thus follows a potentially infinite cycle of leaving voicemail between parties, which in itself becomes the conversation rather than a traditional real-time communication. This scenario perhaps best exemplifies the need for a comprehensive and clear voice mail system. To avoid this, it is important to consider the message callers will receive prior to the voicemail tone i.e. use this opportunity to explain your business’ call-back process and reassure the caller that their query will be actioned or responded to at the earliest opportunity. There are multiple other benefits to an effective voicemail service. These include eliminating the potential issue of a prospective customer receiving a busy message without any other alternative than to try and call again at another time. Naturally, customers want to feel wanted and a good voicemail system will help ensure they don’t reach out to a competitor in order to indulge their need. Additionally, whilst voicemail should never be seen as a permanent alternative to human staff, it does provide the benefit of enabling a more streamlined workforce, thus reducing expenditure. Instead of hiring extra customer support staff, for example, you can focus financial resources on innovative technologies or marketing that will generate more revenue for your business. Adding voicemail and auto attendant systems to your telephone system could allow you to record, send and retrieve messages 24 hours a day, 7 days a week, and can help to handle your telephone system traffic and internal communication needs in an efficient manner. From basic solutions to full voice processing systems, voice mail solutions can help your business keep in contact with your customers and streamline how incoming calls are handled. 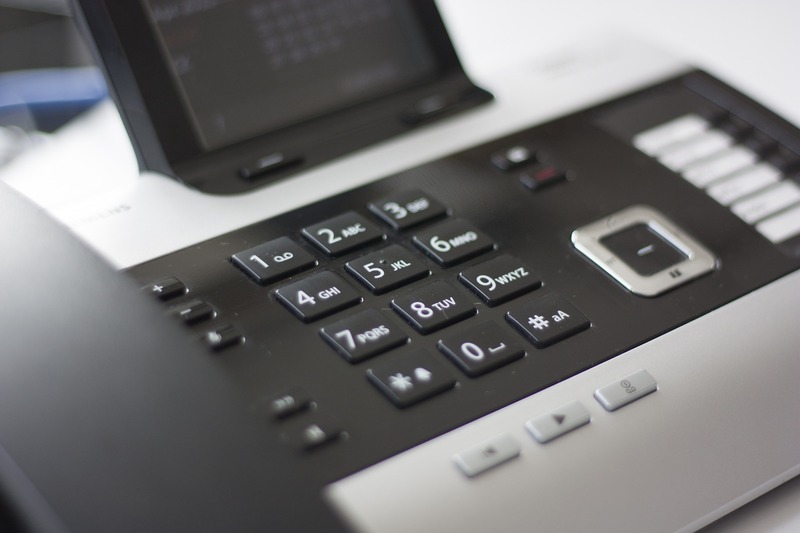 At Invicta Telephone Sales Ltd, we can help you with adding voicemail to your existing telephone system, advise on your current voicemail system or assist you in deciding which system is best for you if you are upgrading. Contact us if you’d like more information about how ITS can provide the ideal voicemail solution for your business.